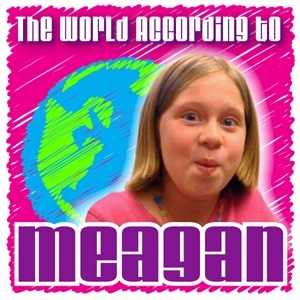 005 World According To Meagan – My First Solo Show! 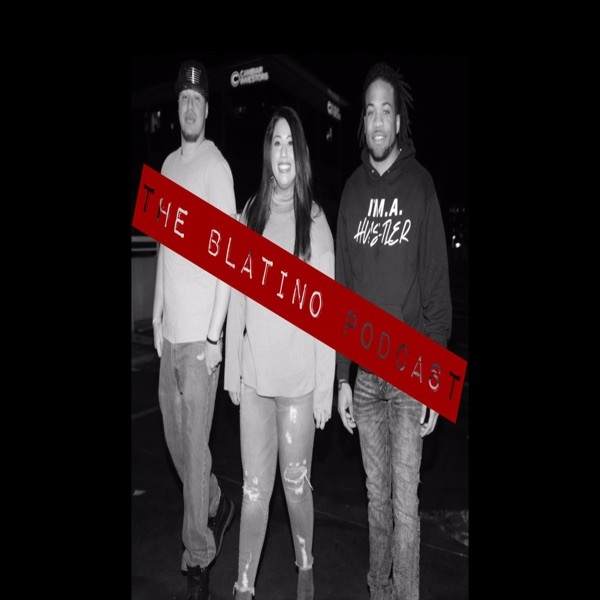 003 World According To Meagan – This Episode Sponsored By God? 004 Hannah Montana – It’s My Party And I’ll Lie If I Want To! 003 Hannah Montana – S1 Ep01 Lilly, Do You Want To Know A Secret?